Ah, the miracle of birth! Waiting for baby chickens to be born is such a wonderful time- it’s filled with great anticipation, joy and excitement! Witnessing the miracle of birth is one of those life moments that is absolutely incomparable. And, those of us who are lucky enough to raise baby chickens on a farm get to egg-sperience this miracle often. However, that’s not to say that suburban chicken keepers can’t delight in the wonder of a newly hatched egg - you and your family can incubate to your hearts content! You can bring the wonder of nature right inside your house. During those three short weeks that it takes for eggs to hatch into baby chickens you are no doubt overflowing with egg-citement and egg-spectations! Thankfully, it is only three short weeks! Why is Incubation Such a Rewarding Egg-sperience? Hatching chicks is a truly rewarding egg-sperience! Why? There are oh so many egg-cellent reasons, yet so little time! So, let’s egg-splore a few those reasons here. First, it’s just plain FUN , FUN, and more FUN! Peep peep! Secondly, observing this awesome process of incubation makes a great family project. Both you and your children can learn so much from this egg-sperience. 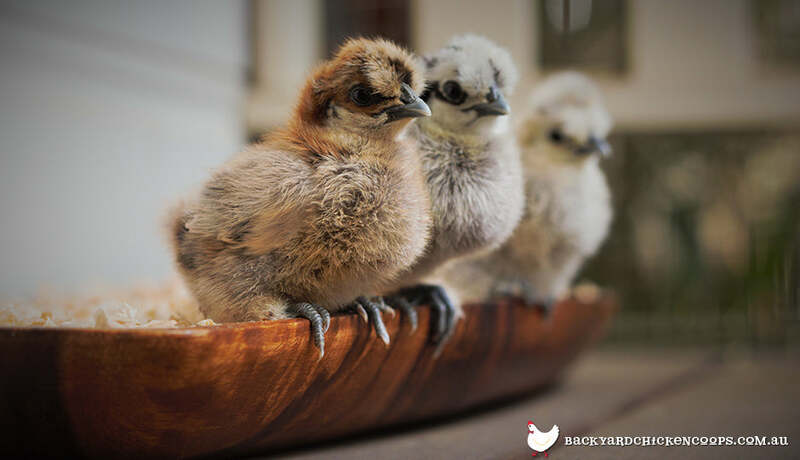 Not only will your young ones learn about the life cycle of baby chickens, with all its splendor, but they will also learn several important life lessons such as responsibility, time management, and the fair amount of responsibility that comes with incubation. Depending on which type of incubator you choose, your family will have minimal to great responsibility during the hatching process. Generally the least expensive incubators will be the most basic and require your family to turn the eggs several times each day and monitor the humidity and temperature. Wow, what an egg-cellent learning egg-sperience! However, if you are a busy family or perhaps have younger children, you may want to opt for an incubator that manages all of the tasks for you. All you need to do is sit back and observe! Yay! Thirdly, by hatching your own baby chickens, a world of possibilities opens up! Just imagine all the different breeds, color varieties, and cross breeds that you’ll eventually be able to add to your flock! This is surely egg-citing! Before you know it you’ll become a genuine hatch-a-holic, the talk of the town, creating your very own uniquely feathered breeds. Or for egg-sample, if you want to add spice to your egg basket, breed a dark brown egg layer with a blue egg layer and voila…you will soon be gathering darker “olive” colored eggs. Then, you can even breed those chickens with dark brown egg layers and you’ll reap the reward of even deeper olive colored eggs. Here’s to creativity! Fourthly, if you already have an established flock and have hens who often go broody, then hatching eggs will be a breeze! 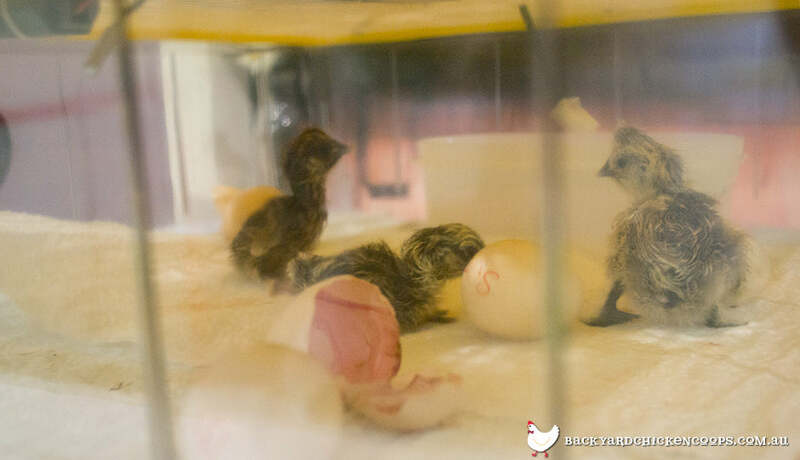 Although, you won’t get that up close and personal observation that hatching from an incubator allows, the new baby chickens will have a much easier time integrating into your flock. Mama hen will see to it that her eggs-quisite babies are well protected, well socialized, and well versed in chook chatter! The mother hen will teach the babies all about life-she will show them how to eat and drink and how to flop around in the dry dirt to bathe. As an egg-sperienced hen in your coop, Mum hen will know when the temperature is just right for a little jaunt outside the nest box, teaching her baby chickens about the woes of predators and what to do if they come upon some unwanted attention, where to find the best bugs and worms, and how to bask in the warmth of a sunny afternoon. 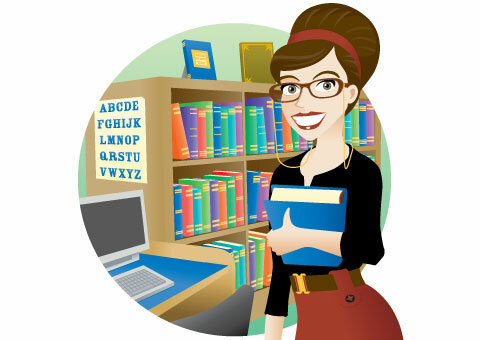 Incubation is for Absolutely Everyone! As I mentioned above, today’s technological advances afford even those of us who know little to nothing about chickens and hatching, to give it a go. I do recommend doing a bit of research before undertaking this awesome egg-speriment though, but yes, basically, anyone can hatch baby chickens! And, fertilized eggs perfect for hatching can be found in several places-family, friends, and neighbors will probably be egg-static to offer you some of their bounty, many hatcheries sell fertilized eggs, and chicken keepers far and wide sell their eggs online. Surprisingly, fertilized eggs can also be found with a quick Google search - that should bring up some pages where you can buy online. At your own risk! It’s a Fuzzy Little Chick - Egg-straordinary! “Congratulations, it’s bouncing baby chickens! Oh, boy! Life as you know it will never be the same again. As you and your family go about your day, you will be blessed with the constant peep, peep, peeping of baby chickens! Baby chickens equal a whole new definition of love! Even though it takes approximately three weeks for an egg to hatch into a fuzzy chick, at about the 19th day of the cycle, pipping begins-this egg-straordinary process announces the beginning of the end of the hatching process…Yippee! Once pipping begins, it won’t be long now. Typically, the chick hatching process is complete within a day of that first pip. Wet, drowsy and egg-hausted from their labor, newly hatched baby chickens will rest, drying off in the process, and be fluffy and peeping in just a few short hours. Holding these, oh so precious, lighter than a feather baby chickens in your hands for the first time is simply magical! Fragile and hardy at the same time-they did just peck their way out of a shell in record time-baby chickens will captivate your senses and send you tumbling into a head over heels love like you’ve never egg-sperienced before.